Museum of World Treasures: Family Night at the Museum. Reduced admission! Family Night at the Museum. Reduced admission! Plan ahead! 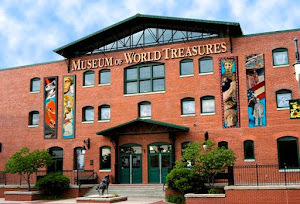 The first Thursday of every month is Family Night at the Museum of World Treasures. That means that this Thursday, February 7th, the Museum will stay open late from 5-7 p.m. Admission during these hours is only $5, so bring your friends and family in to see our new exhibits. The Museum offers the chance for visitors to experience a trip through time. 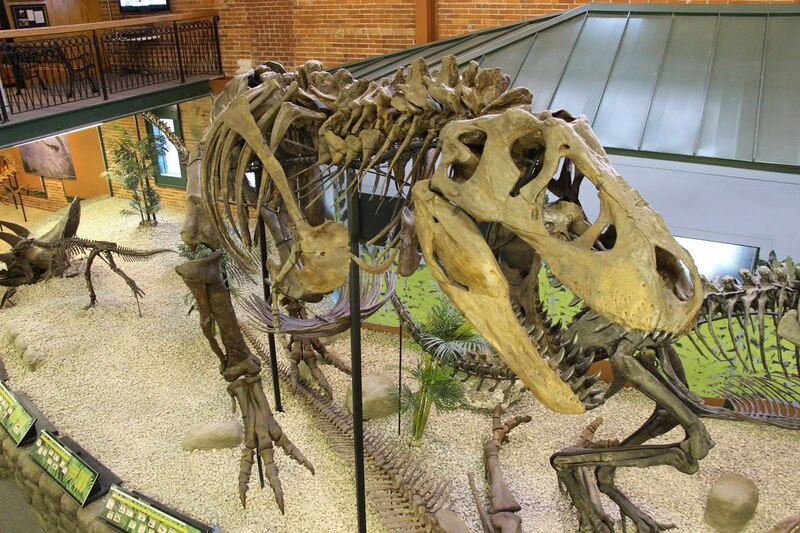 You’ll be amazed as you discover our incredible collection of fossils and dinosaurs including T. rex Ivan, ancient Egyptian mummies, and world class exhibits including The Founding of America: A Revolutionary Success, WW II: Sharing the Story and Treasures from the Grave: Pre-Hispanic Art & Ritual. This is Ivan, our Tyrannosaurus rex. He was discovered on a South Dakota farm in 2005 and named after the owner of the property, Ivan McGee. Ivan now rests on the first floor of the Museum and has arguably the most complete tail of all T.rex specimens on display. Come visit the Museum today to see Ivan's true size and more like him!